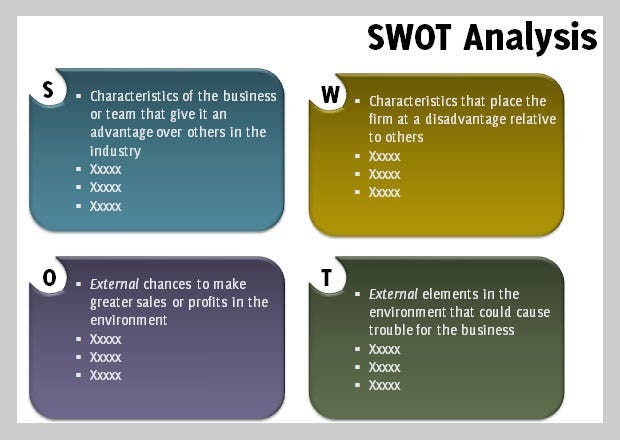 A SWOT analysis template is a time tested tool for understanding your firm’s strengths, weaknesses, opportunities and threats in an objective manner. 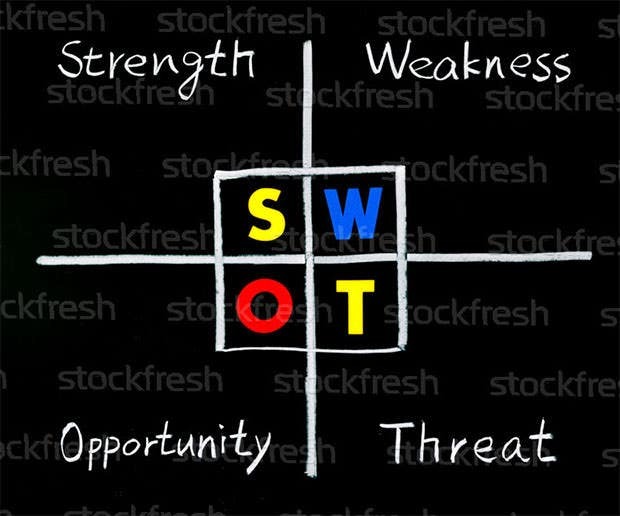 By choosing to go for a detailed SWOT analysis before you venture with projects, you can ensure better results. 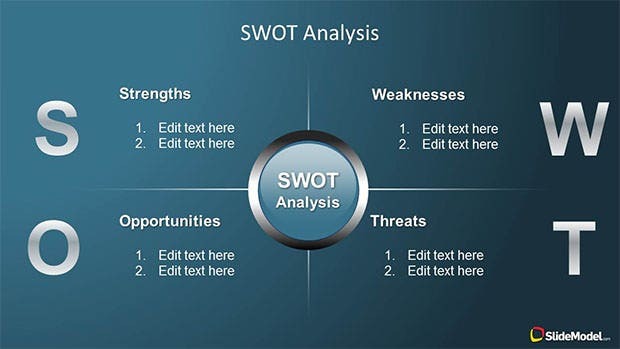 With SWOT analysis templates coming to the fore, your task becomes much easier, as all you need to do is to fill in the different sections of the well-organized template and then brainstorm on the outcome with your team. 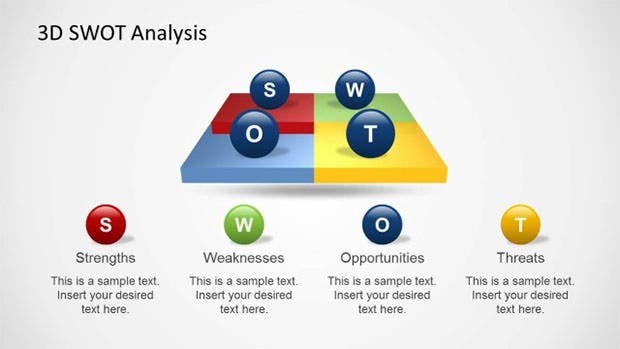 Make effective business presentation with informative slides on adding this template into the mix. The layout is discrete whereas the features include four quadrants and the availability of certain downloadable schemes. Usable graphs and charts are included with this template which also showcases a professional layout. One can make use of certain print ready schemes whereas the downloadable options complement the 3 dimensional interfaces perfectly. Stock photos and images are included with this template which also features an innovative layout for professional use. 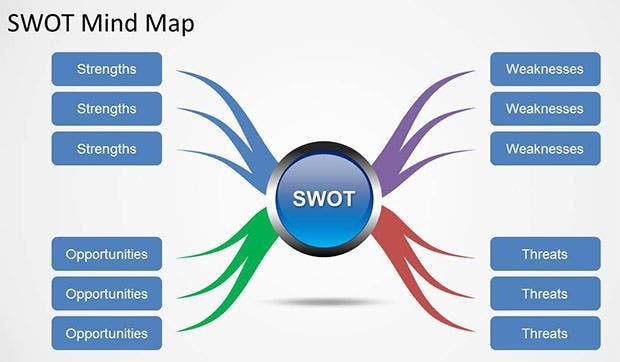 Make use of certain resourceful charts and diagrams which complement the multiple quadrant support. Sample texts are included whereas this template ensures creation of business oriented slides and models. Visualizing the patterns is an added plus whereas the availability of maps and charts come in handy. 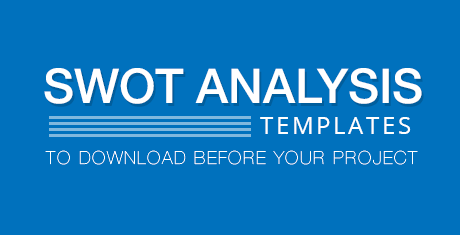 Get the strengths and weaknesses enumerated with this effective template which also features certain printable schemes. One can make use of the professional layout which is well complemented by the availability of charts and maps. Be it the diagrams or charts, this template provides each one of these for making presentable slides and effective presentations. Stay organized and create certain high end presentations with this resourceful option which can be downloaded with ease. 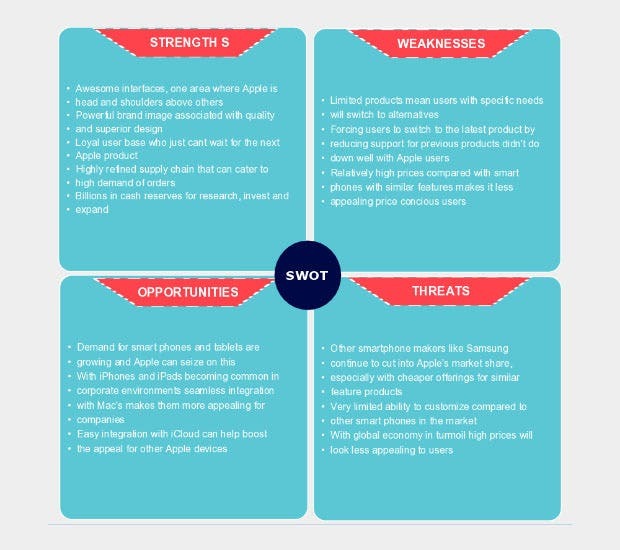 Get presentable options for your business with this swot template which features resourceful slides and charts for professional use. Make use of the simplistic layout which also showcases an innovative interface. Four quadrant support is rendered whereas the simplistic layout comes in as a handy tool for the professionals. One can make use of the downloadable and printable schemes whereas exciting slides can be created using the same. PPT templates are showcased whereas the darker and lighter color versions come in handy. Charts and graphs are included whereas the customizable options surely pack a punch besides the four quadrant scheme. 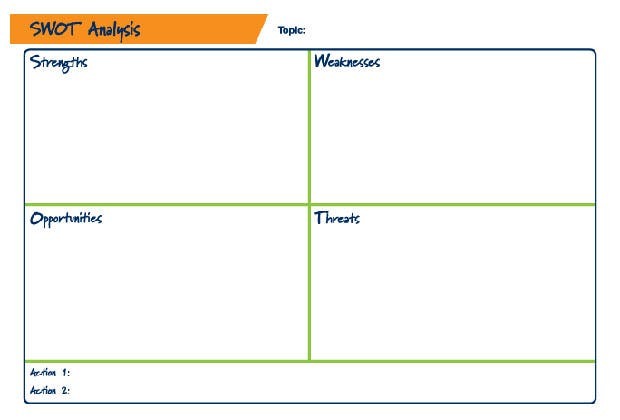 What’s more, you can even use these templates to distribute to all team members, so that they can go through an individual level strengths and weaknesses analysis before they begin with the project activities. 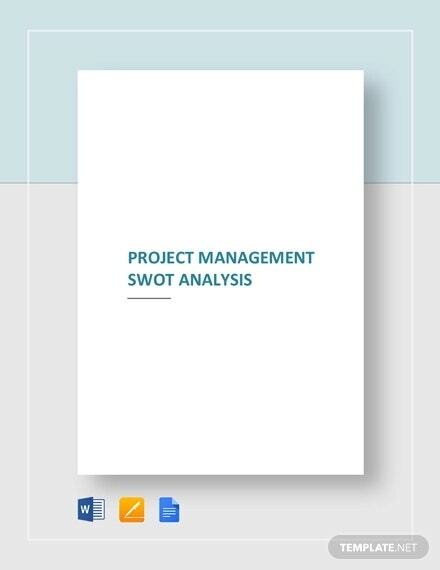 Get some SWOT analysis templates to download before your project begins, and ensure that you do not waste any resources in learning easy lessons the hard way. 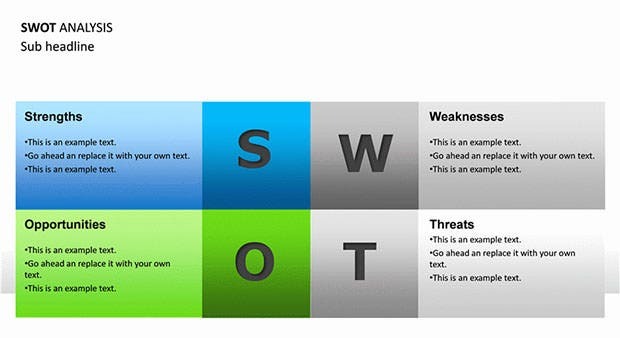 Here’s a list of the best rated SWOT analysis templates that can help you plan for your projects better.